Saturday morning 11.25 am. Nespresso Finezzo Lungo. Adidas jogging bottom. A warm croissant. And Billboard.biz on the screen. While listening to my favourite Compton artist named The Game (who is blasting a phenomenal song called "My Life" through my Soundsticks speakers via Spotify.com) I am looking for new artists and inspiration. Actually reading some interesting news about the music industry. I like the music industry. I do not understand the music industry. This is the situation. US #1 artists Jay-Z and Kanye West have recently teamed up to together release an album called Watch the Throne. Using a marketing technique commonly used in the luxury retail industry the album will be exclusively offered at iTunes one week before official release (including a pre-order bonus track called "Otis"). Also, electronics retail giant Best Buy is given the opportunity to exclusively sell the Deluxe CD version of the album two weeks following release. A brilliant way to market your product of art. Creating scarcity, hype and experience. In a way similar to brands like Patek Philippe and Lamborghini who often deliberately limit availability of special editions within, for example, their Nautilus or Gallardo range. Yet independent music retailers are not amused. "(...) We believe fans should have the option to buy the same music at their preferred retailer, on the same date (...)" and "(...) Once you give it to iTunes first, they can e-mail it to all their friends, which hurts demand for when all the other retailers got that album (...)". As well as - of course - the famous legal argument always used when industries are in decline or grasping for salvation: "(...) Another merchant wondered if there are anti-trust implications to giving the largest music retail account, iTunes, preferential treatment (...)". And the answer - of course - is an open letter to the artists: available here for reading. The music retail industry should be ashamed of itself. Don't get me wrong, I respect independent merchants. Moreover, I even like visiting old-fashioned record shops. Flipping through CD cases looking for special editions and new bands. A favourite waste of time. Relaxing. Yet I am afraid it feels more nostalgia than business. Nick Hornby-like emotions (his novel High-Fidelity is a must read for music addicts). But nothing more than that. Even online shops like Amazon.com and iTunes already feel - and therefore are - outdated. Use Spotify.com and you know what I mean. My laptop is my record shop. Although to be perfectly correct I should say: my laptop is my music library. Like it or not. 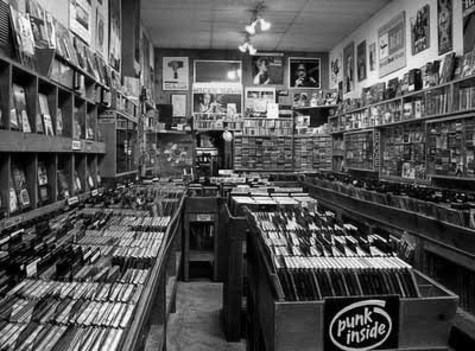 The traditional record shop, the online music store as well as iTunes' current business model will not survive in the near future. 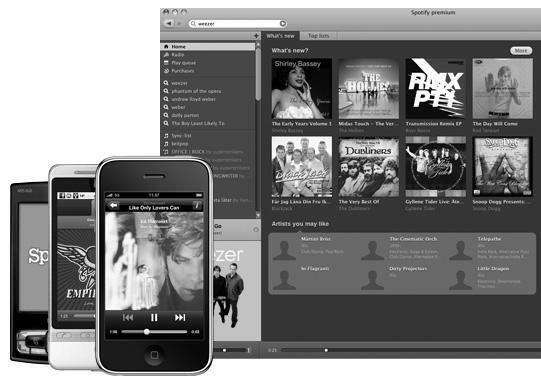 A real new way of thinking is necessary for the entire music retail industry. The days of traditional record shop distribution are gone. Forever. The Watch the Throne discussion really is a backbench fight. And instead of fighting the hiphop guys the industry should thank them. I mean really thanking them. Thanking them for explicitly showing that as we speak the music retail industry should definitely turn around. Stepping off their own thrones. Start creating new business models. Real new business models. That is creative destruction. Change in its purest form. 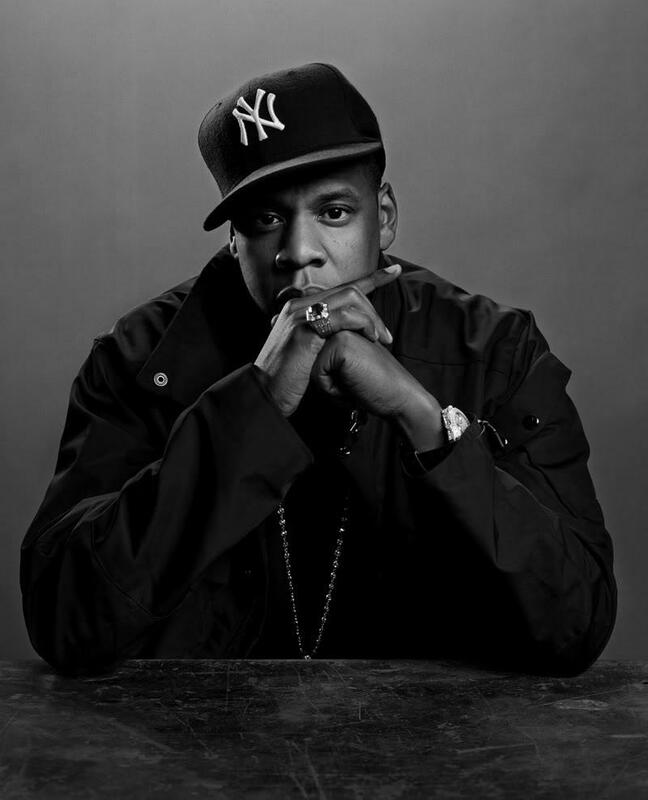 Dear music retail industry: watch the throne, listen to Jay-Z and his friends and make your own Blue print for the future. Listen to the artists. Listen to your customers. And really start listening to Spotify-like addicts.